Cities4Forests is a voluntary coalition managed by World Resources Institute (Forests, Water and WRI Ross Center), Pilot Projects and REVOLVE, involving mayors’ offices—and supported by other subnational agencies such as public water utilities and offices of sustainability—from around the world. Cities4Forests encourages peer-to-peer inspiration and learning, and members receive technical support from institutions with expertise in forests, climate change, water, communications, finance, and policy. Trees and forests are immensely valuable to cities and their citizens. They provide multiple health benefits, sustain water resources, help to combat climate change, and protect global biodiversity. Specifically, trees within cities—the inner forests—clean the air, offset heat islands (and lower energy bills), and support human health and wildlife. Trees in watersheds surrounding cities—the nearby forests—contribute to cleaner air and drinking water, reduce flooding, and offer an escape from hectic urban life. And trees in the faraway forests, particularly in the tropics, sequester large amounts of carbon, generate rain for the world’s farm belts, provide a wealth of useful products, and host the majority of the world’s land-based biodiversity. In return, cities can provide immense value to forests. Because urban areas are increasingly where people live and work, the public policies and procurement practices of cities—as well as the values, votes, and consumption patterns of citizens—have enormous potential to support the conservation, restoration, and sustainable management of forests. Many cities already support forests in some way, from parks and urban forest to “green infrastructure” and watershed management programs. Fewer, if any, have efforts to support the faraway forests that are vital for combating climate change. 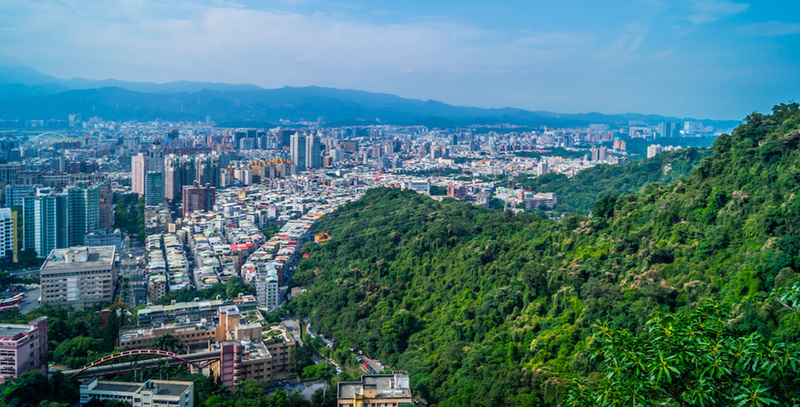 Cities4Forests catalyzes political, social, and economic support among city governments and urban citizens to integrate the inner, nearby, and faraway forests into city development plans and programs. Participants share an aspiration to help reduce deforestation, restore forests (including more trees in cities), and manage forests more sustainably. Our goal is to amplify current best practices and extend the deliberate city-forest relationship to the global scale on which cities and forests interact. To join the partnership, please contact John-Rob Pool (John-Rob.Pool@wri.org).